They announced an extensive effort to stamp out cheaters, and they're finally starting to come good on that call. 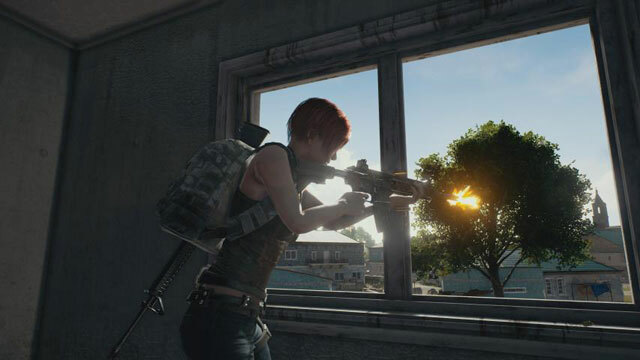 PUBG cheaters, beware! They announced an extensive effort to stamp out cheaters, and they’re finally starting to come good on that call. 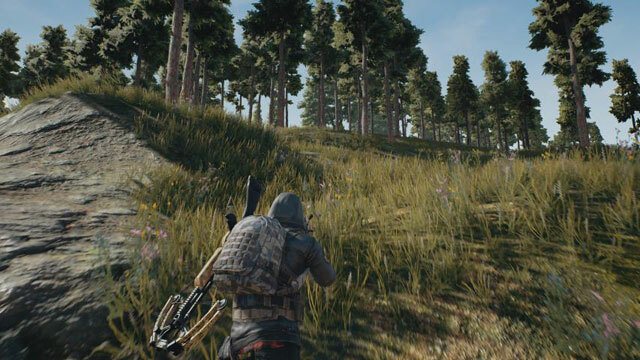 New anti-cheat measures have been put into place by PlayerUnknown’s Battlegrounds publisher Bluehole Studios, with creator Brendan Green also previously vocal on the efforts to stamp out cheaters. 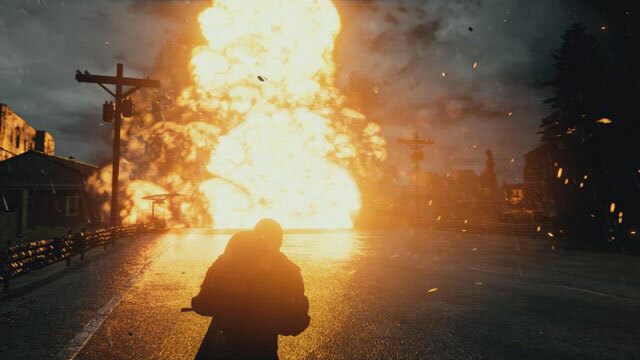 Last week, the PUBG development and community team released a statement on Steam, apologising for the destruction cheaters have caused, mostly unpunished across the game’s servers. 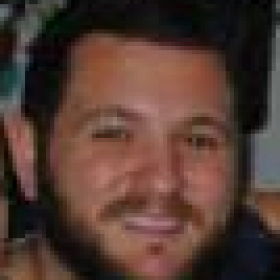 “Our development team is doing their best to detect and ban those who use cheats in a more proactive manner. We are aware that we still have much to do. We will use all available resources to combat cheaters and foster a safe and fair in-game environment. We will also continue to take actions against those who develop and distribute cheats,” the team said in the statement. “As we announced before, we are in the process of adopting new tools to detect and verify users with unusual gameplay patterns and today, we will be rolling out additional measures. We will continue to permanently ban those who are using cheats. When unusual gameplay patterns are detected from an account, that account will be temporarily suspended and investigated,” Green said. Those efforts have now hit the community with brutal force, with the development team working alongside anti-cheat measure BattleEye to wipe out more than 100,000 accounts over the course of last weekend. The total number of banned accounts across the game’s entire history is closing in on 1 million, now at around the 700,000 mark. Early Access of the game is set to hit Xbox One along with an Xbox One X enhanced version on December 12.